Missed out on the first two days of the World Copper Conference? Read our highlights from day one and day two. 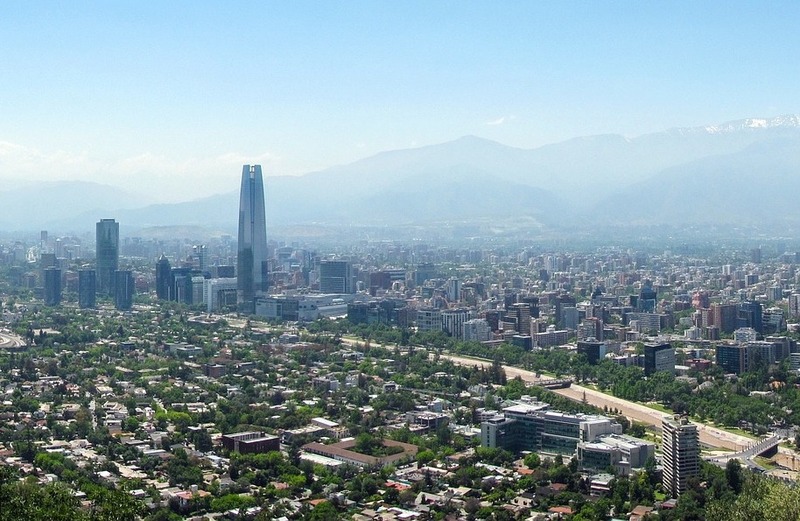 The sustainability theme was further discussed on day three of the World Copper Conference in Santiago, Chile. Javier Targhetta, senior vice president of marketing and sales at Freeport-McMoRan appealed to climate change deniers, “We have one planet and we have to take care of it…There is no plan B for an extra planet”. Targhetta expressed a slightly different view of the future copper outlook, pointing out that the markets may be underestimating future urbanization and the move to a low carbon economy. Combining urbanization & household electrification, energy transition to renewables, and the rise of electric vehicles, Targhetta predicted 105Mt of potential cumulative copper usage through to 2040. Ruben Fernandes, chief executive officer of base metals at Anglo American, stated “A greener, healthier, and more sustainable future depends on the use of copper”. Anglo American are implementing “game-changing” technologies, such as floating solar panels that were installed on a tailings dam at its largest copper mine, Los Bronces. The solar panels not only produce electricity, but also reduce water evaporation by up to 80%. The London Metal Exchange (LME) is in the process of rolling out requirements for the responsible sourcing of metals. LME’s approach will require relevant producers to assess their risk factors in relation to the Organisation for Economic Co-operation and Development´s (OECD) guidelines on conflict-free metals. The LME will also require ISO 14001 and OHSAS 18001 certification to meet environmental and occupational health and safety expectations. According to Christophe Koenig, Senior Vice President of Commercial at Aurubis, the electronic and automobile sector is leading the push for responsibly sourced metals. Other drivers include civil society, government regulation, and stakeholders. According to Koenig, more and more pension funds are making it a condition to report sustainability information. Charlie Murrah, Executive Vice President of Metals at Southwire Company, expressed that currently in the United States, the company does not see the consumer paying a premium on responsibly sourced products. However, this may change in the near future. Analysis on the outlook of copper continued on day three with a re-emphasis on the need for increased demand outside of China in order to maintain momentum. However, price outlooks have worsened since last year due to more projects coming online than expected. CRU forecasts a LME 3M price to trade at about USD$6,300 in the short term, with longer term predictions of over USD$7,000 from around 2023. Copper supply deficits, mine costs inflation, and a weaker dollar are all contributing factors in the long-term expected rise of copper prices. See our full list of mining events and conferences around the world in our events section.